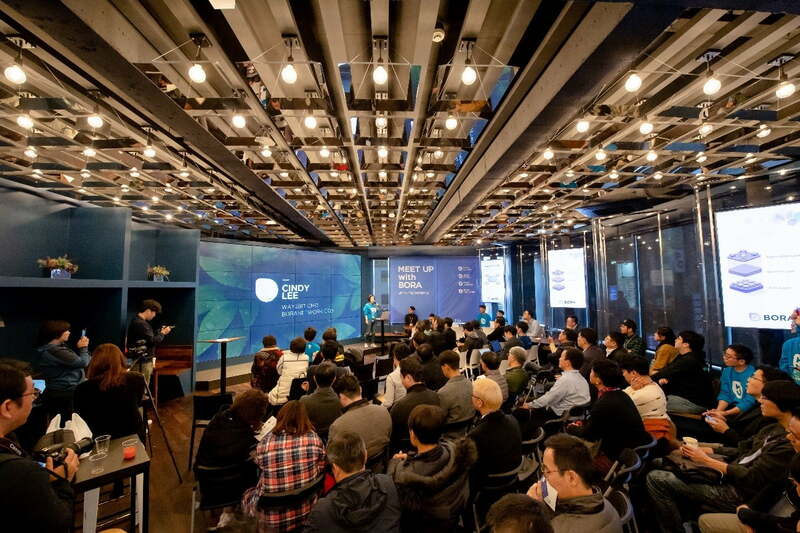 WAY2BIT (CEO Song Gyehan), developer of blockchain-based digital content platform BORA, held a project meetup at the DECENTRE blockchain café in Gangnam, Seoul on November 22nd. 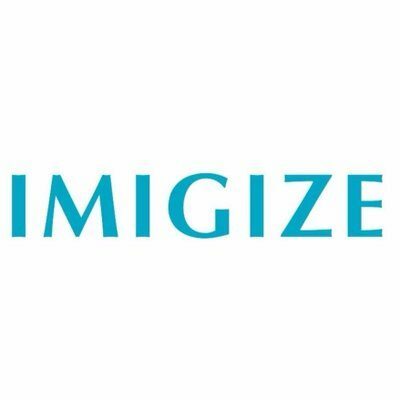 More than 100 blockchain enthusiasts and partners were invited to participate. The meetup began with a greeting from WAY2BIT CEO Song Gyehan who provided a status update on the BORA blockchain platform. He also discussed the future business direction of the ecosystem as well as the status of partner projects that are currently in development. WAY2BIT CMO Lee Seung-hee announced plans to list the BORA token on exchanges later this year. He explained that they are currently in negotiation with a number of local and foreign exchanges and are preparing for listing before the end of 2018. 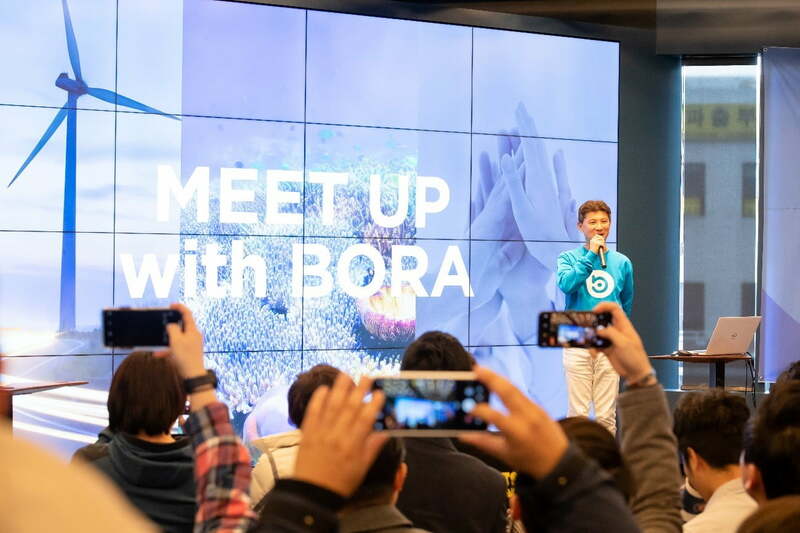 WAY2BIT CTO Lee I-Goo introduced the BORA public beta named BORA LAGOON which launched in Q4 2018. 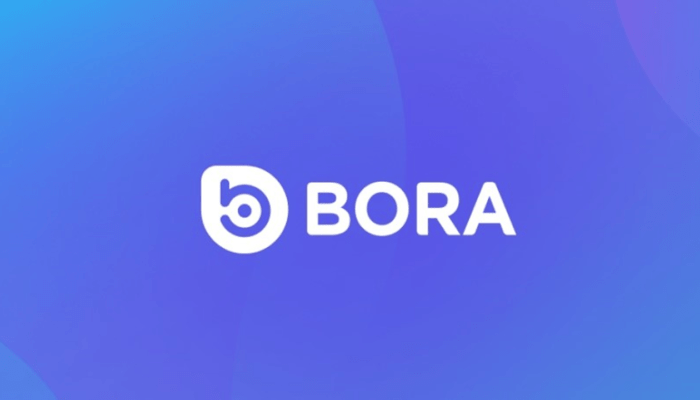 He further explained that the team is focused on development of the main BORA release, which is expected to launch in Q2 2019. The BORA ecosystem uses a dual blockchain structure which consists of an idyllic mainnet and multiple side chains. Each side chain set can handle 2,200 TPS (transactions per second). The BORA solution is modular and expandable. For example, a five-set side chain would have a capacity of 11,000 TPS by utilizing the 2,200 TPS per side chain across all five sets. Lee I-Goo also explained that there are no structural limitations for side chain expansion, so performance can theoretically be expanded indefinitely. 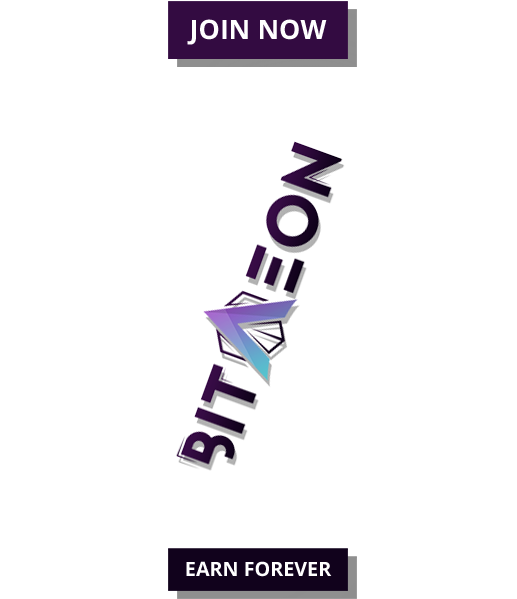 Founded last December, WAY2BIT is the developer of blockchain-based digital content platform BORA whose team consists of staff specialized in platform development, infrastructure deployment and operation, service system development, and game creation and services. 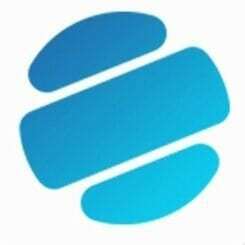 As a blockchain platform based on the BORA token economic structure, BORA can be used in a variety of industries such as gaming, music, and digital entertainment, making it possible to build digital ecosystems and transparently circulate digital content. BORA is being developed with the goal of improving the reliability of existing digital content platforms and developing a stable and reliable platform for users to recognize the value of digital assets.